Ais Mc: Illamasqua Matte Veil. Primers (for me) can come and go without really making much of an impact. Personally, I’m a bit of a ‘Which is on offer?’ kinda gal, especially in high street shops/drug stores. I like to mix up what I’m using to make sure I’m not missing out on a wonder product. 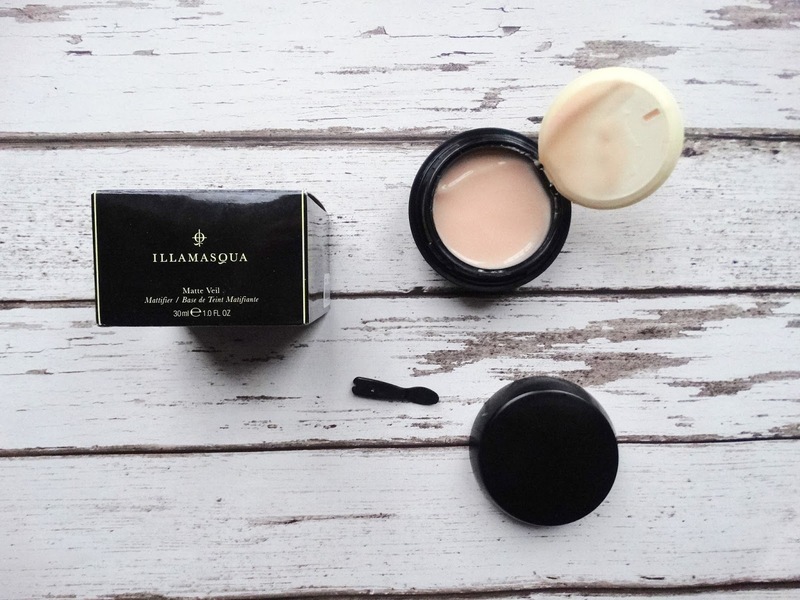 Hydra Veil by Illamasqua is a cult favourite, but due to my oil prone skin it’s never really worked for me - kept my skin hydrated yes, but made my makeup last longer? Not so much. It’s no secret that Illamasqua are one of my favourite brands so I knew I had to get my hands on the matte version when it launched. 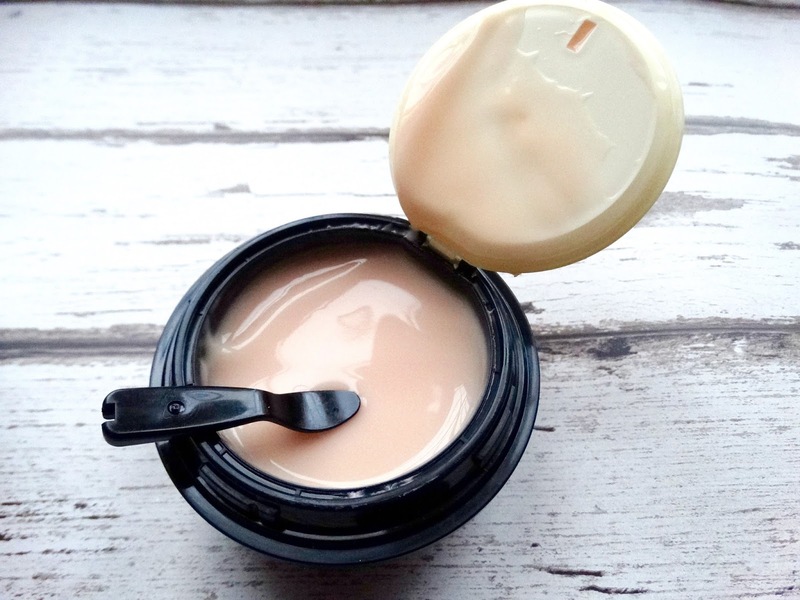 This primer is creamy in consistency, and despite it mattifying the skin it doesn’t have the silicon feel we all know whatsoever. The product comes with a little spoon, which is great for hygiene purposes and in my experience a spoonful is more than enough for your whole face (I do tend to use less - it goes so far!). If my skin is behaving itself I tend to only use this where I need (Chin and forehead I’m looking at you) as it can dry out some areas. You can feel the product work instantly, oil is banished and it makes the face perfectly smooth for applying any foundation. This increases the longevity of make-up like no product I’ve ever tried. It just does not move, which isn’t everyones cup of tea - but if I’ve got a long day or big night it’s a necessity. I am the kind of woman that can skin the primer step just due to laziness and also because when I do apply, I rarely tell a difference. This sounds like a great primer though.